When it comes to music production, there are those who produce music and those who produce memories that last a lifetime. Over the years there have been countless contributors to the music industry and I want to highlight the ones who are setting themselves up to become legends today. 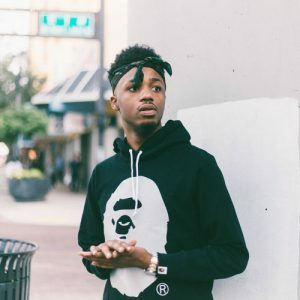 Metro Boomin is on the top of the game in the hop hop industry, when it comes to trap music. 2015 has been a successful year for Boomin, when him, Future and Drake dropped the collab mixtape, What a Time To Be Alive. He uses and always will be true to Fruity Loops studio 12, which is the music software young Metro uses to make his beats. 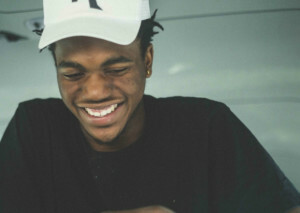 Kirk Knight used to run with the almighty group, Pro Era, but he decided to excel his career with the all powerful Underachievers. 2015 has also been a successful year for this producer, Dropping his OWN Debut Album, Late Knight Special. Its has features with everybody from Joey Badass to No Name Gypsy. Kirk started off using Fruity Loops, but when he got older, he moved to a more professional software called Pro Tools. 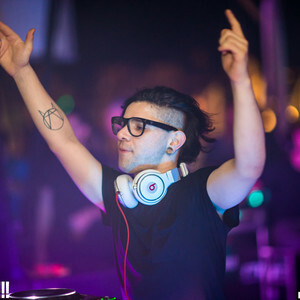 Dubstep dj and producer Skrillex is on the tippity-top of Dubstep. He’s been bringing new sounds you’ve never heard of since 2011. With his videos being one of the most weird and coolest music videos you can watch, he also has the ability to produce rap content to the world. When it comes to producing, he uses Ableton as his weapon of choice. Suscribe for more updated posts.